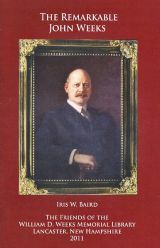 A fascinating booklet celebrating the life and accomplishments of New Hampshire native John Wingate Weeks. Excellent used copy of Nathaniel Goodrich's history of New Hampshire's scenic Waterville Valley region. Following the year-long adventures of New Hampshire journalist and travel writer Dan Szczesny as he explores the history, mystique and culture of New England's tallest, peak, Mount Washington. A new chronicle of the famous Crawford Notch landslide of the 1826 that killed the pioneering Willey family. Now available in paperback! 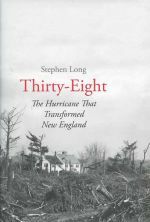 A groundbreaking account on the destructive hurricane of September 1938 and its devastating impact on New England's inland forests. 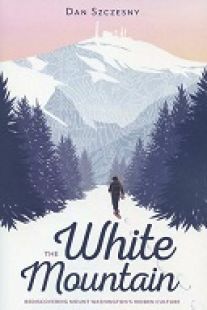 A sweeping environmental history of a quintessential American wilderness--New Hampshire's cherished White Mountains. 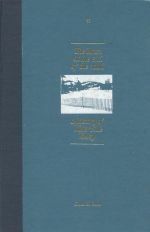 A well-researched book exploring the ways competing visions of the landscape have transformed the White Mountains of New Hampshire culturally and physically, through settlement, development. and preservation. The classic account of Dr. Benjamin Ball and his perilous journey up New Hampshire's Mount Washington in October 1855. A good used first edition copy of this fine history of New Hampshire's Waterville Valley. 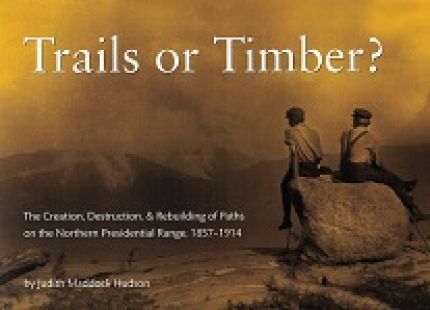 A great new illustrated history of the destruction and subsequent restoration of the forested northern slopes of New Hampshre's famed Presidential Range. Features more than 80 fascinating vintage images. 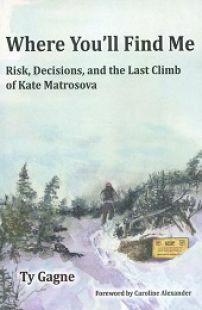 Published in 2018 by the Randolph Mountain Club. A look back at the stories of some remarkable women who shaped the rich history of the White Mountains.